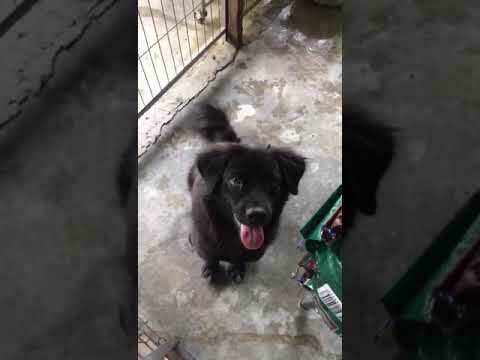 Oscar was left behind at a dog shelter in Seremban, Negri Sembilan. He is so full of life and has a good nature. Always cheerful. Pls give this good boy a deserving home.